In honor of the original poet, rapper & brilliant writer's recent birthday, I thought it was a perfect day to repost one of my favorite blog posts. This was originally published December, 2010 on my personal business blog soon after leaving a 15+ career in corporate business and technology to venture into the world of entrepreneurship. I often went to Dr Seuss for inspiration. This is so spot on. 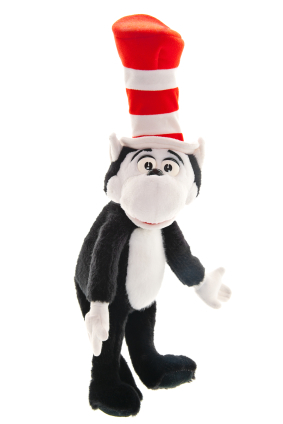 I’m a big Seussian and a total fanatic about keeping it real in social business. It’s the topic I blog on most frequently. Thanks for making my day! I love your quotes Dr. Seuss. And I agree with number 10.
thanks a lot… love it!